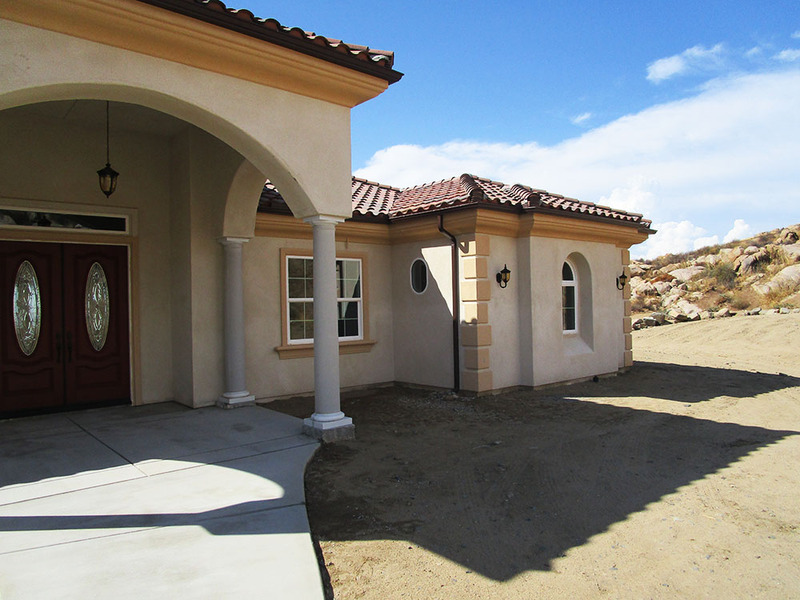 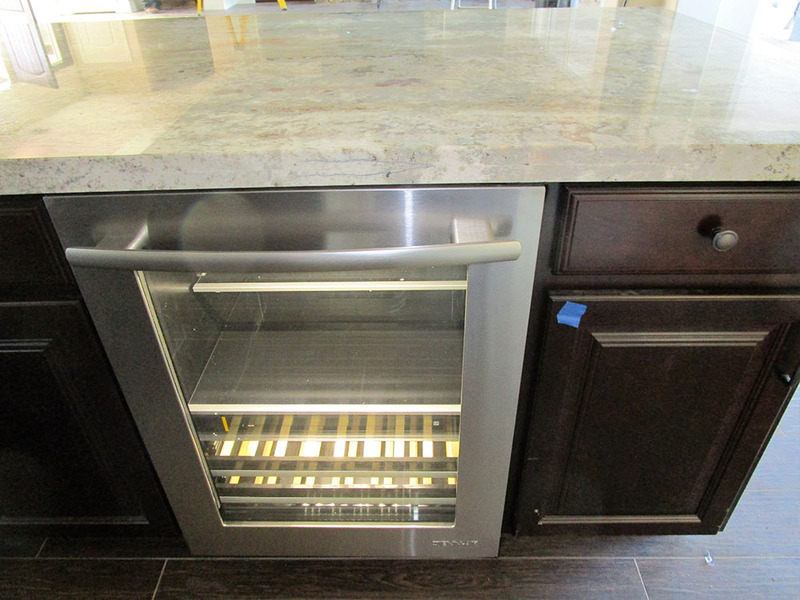 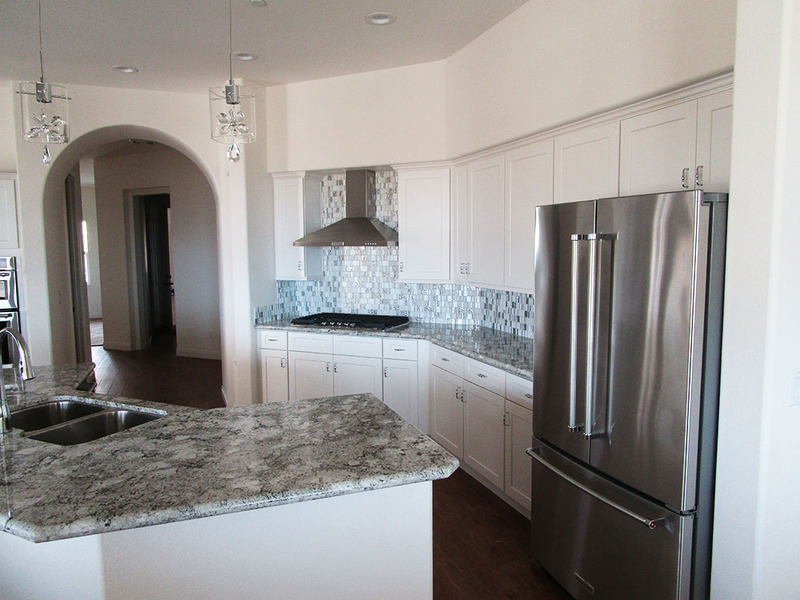 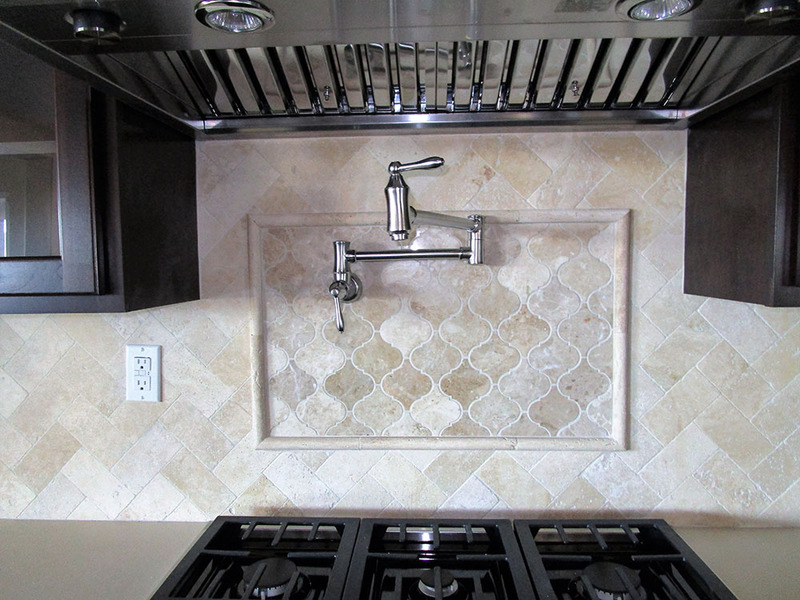 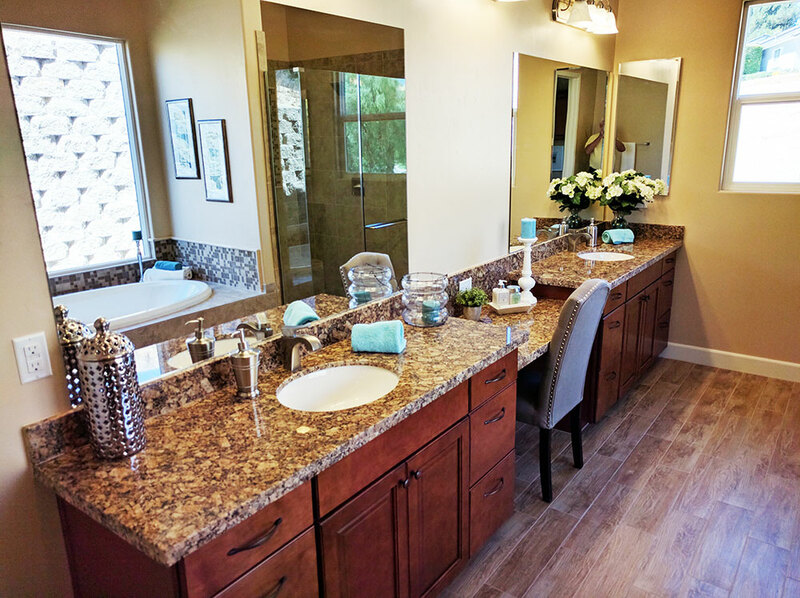 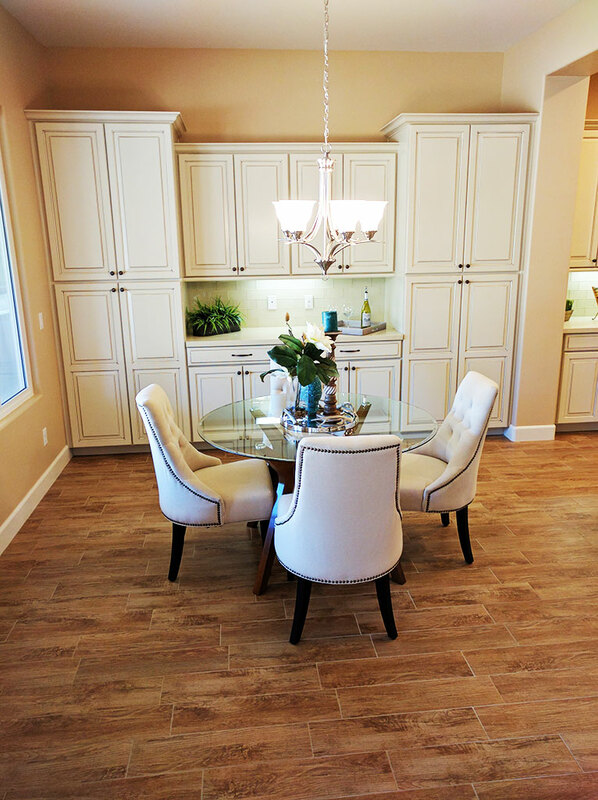 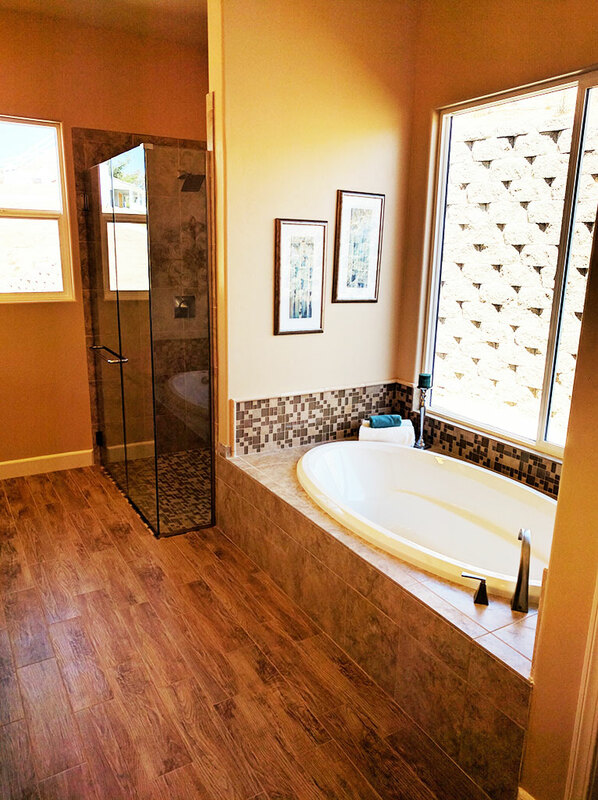 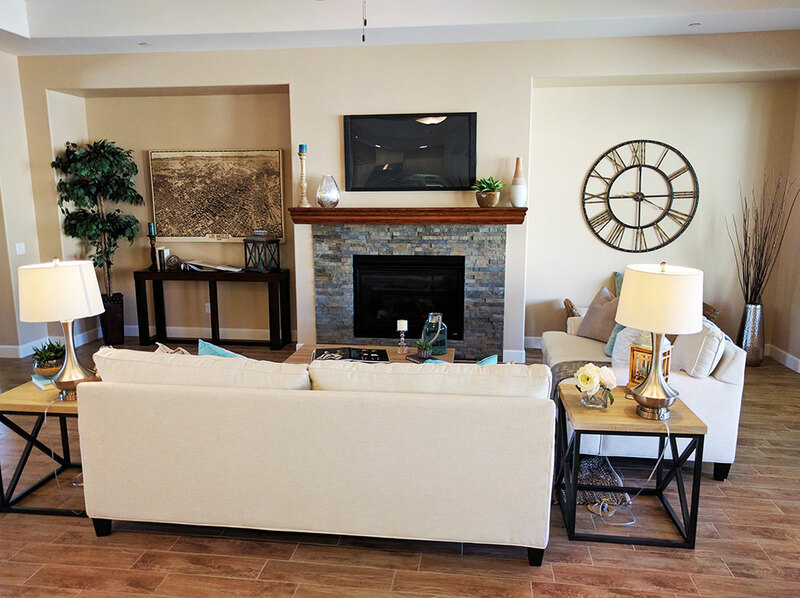 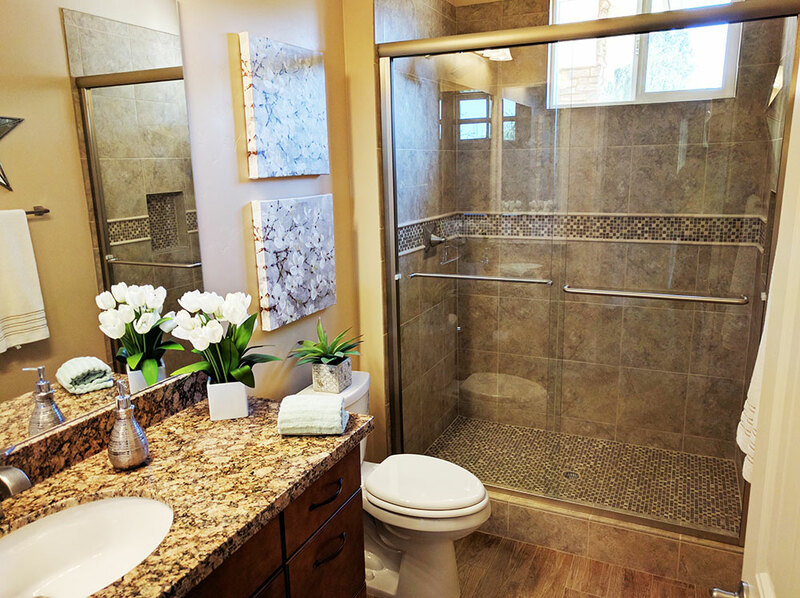 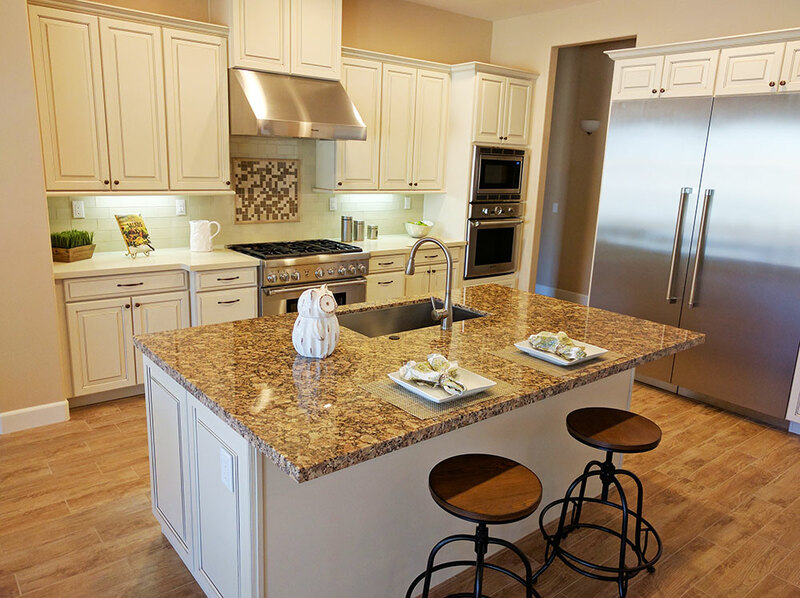 Portfolio | Custom Homes Murrieta, Temecula, Tenaja | Empire Built, Inc. 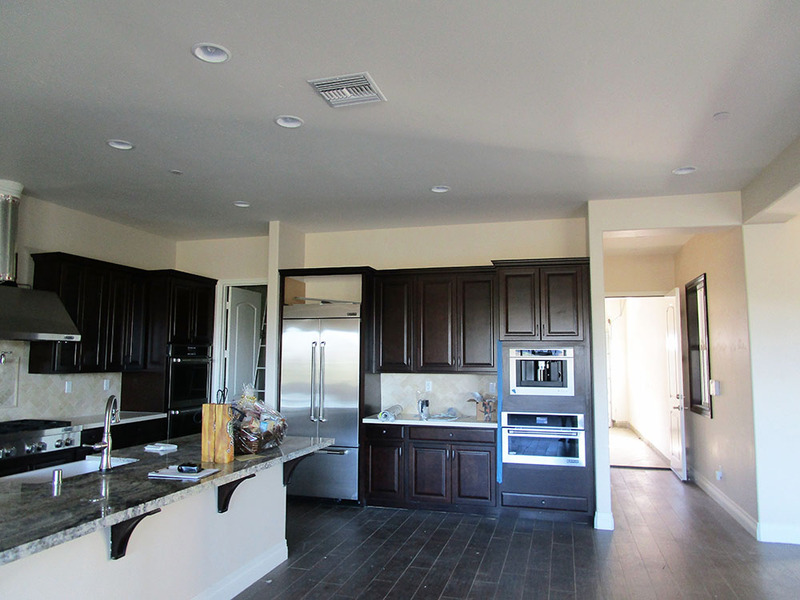 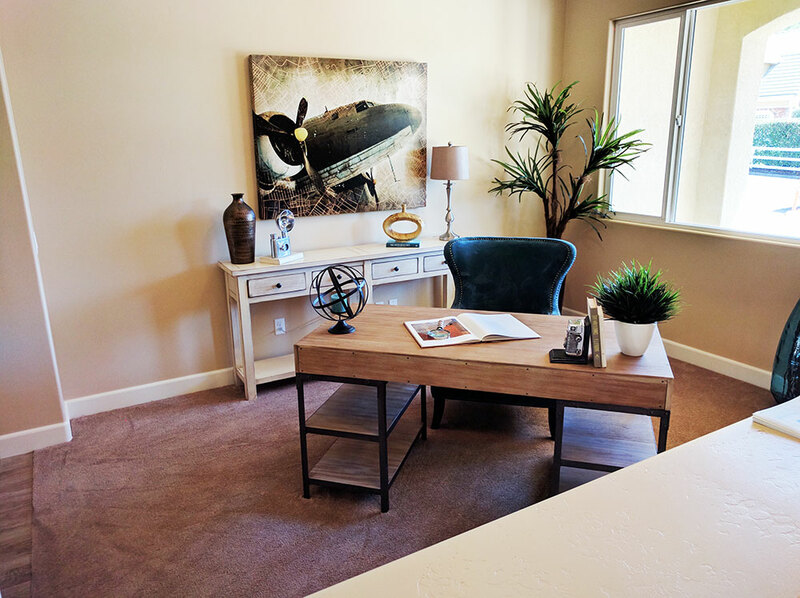 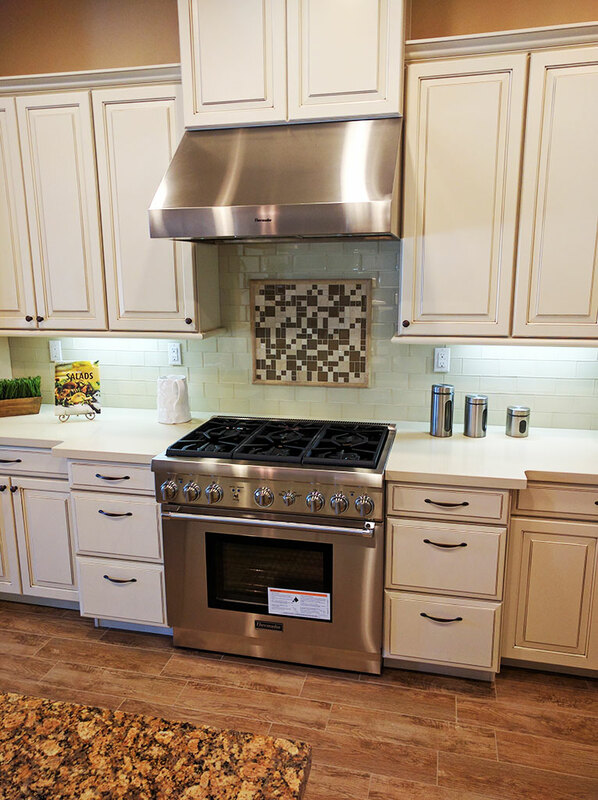 Here are some of the custom homes we've completed in Murrieta, Temecula, Tenaja, Temescal Valley, San Diego County and surrounding areas..
We're proud of these projects! 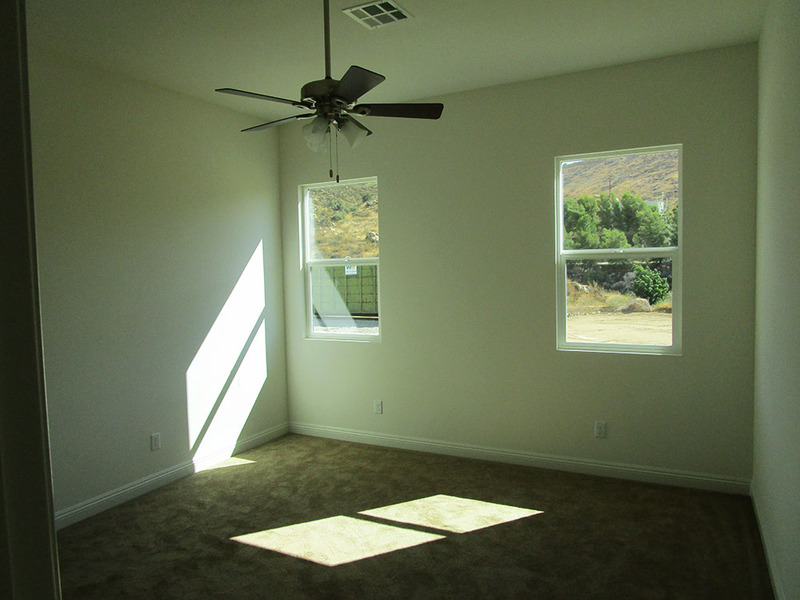 It's such a great day when we get to hand over the keys to a new home. 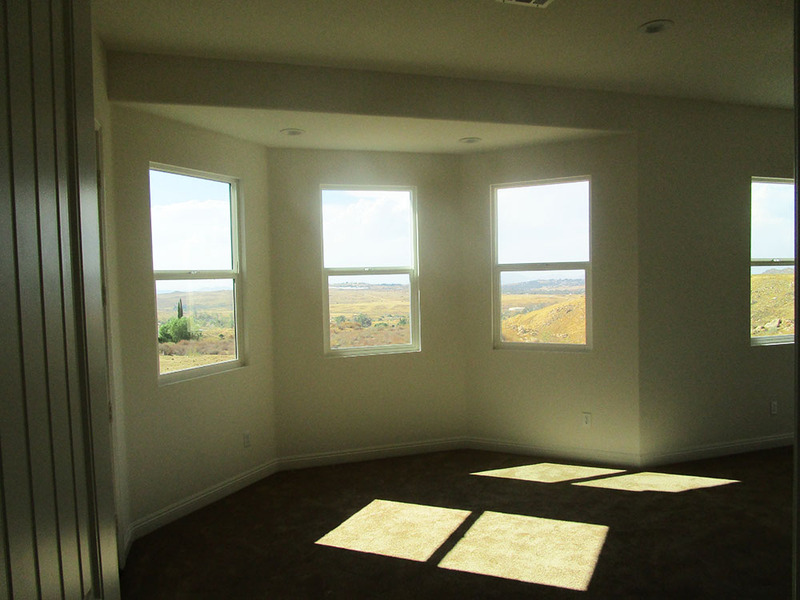 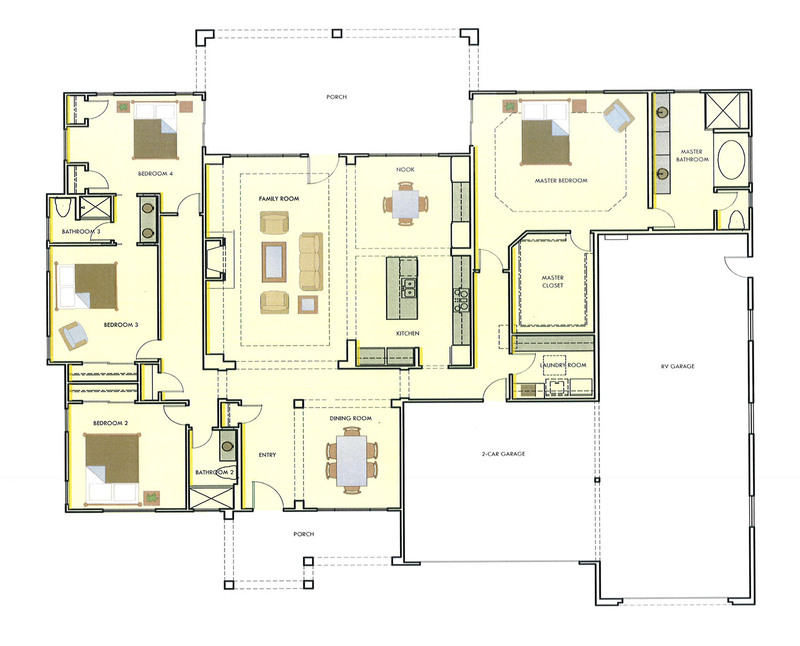 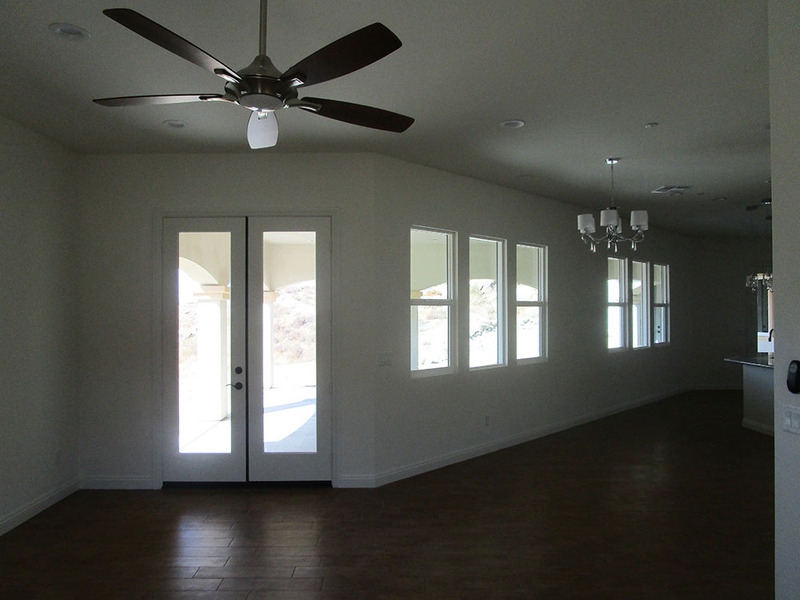 This is 2784 square foot Vista Home being built in the hills of Tenaja. 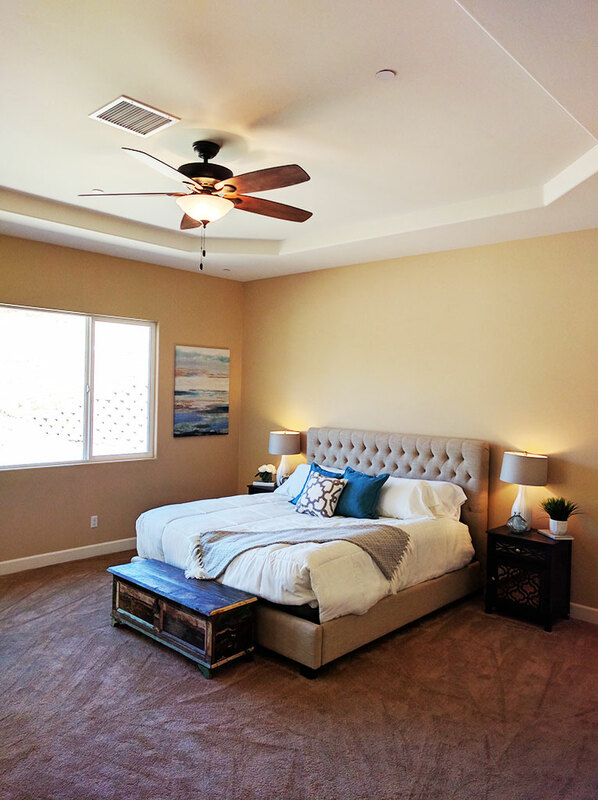 This open floor plan includes three bedrooms and features a spectacular California room looking towards the Pacific Ocean and Catalina Island. 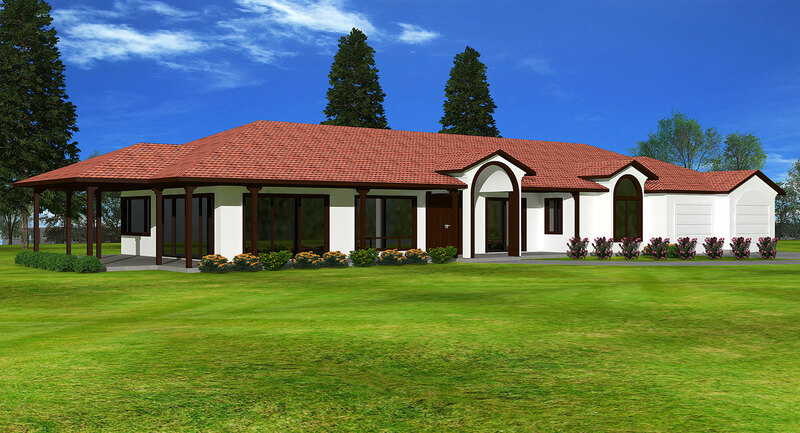 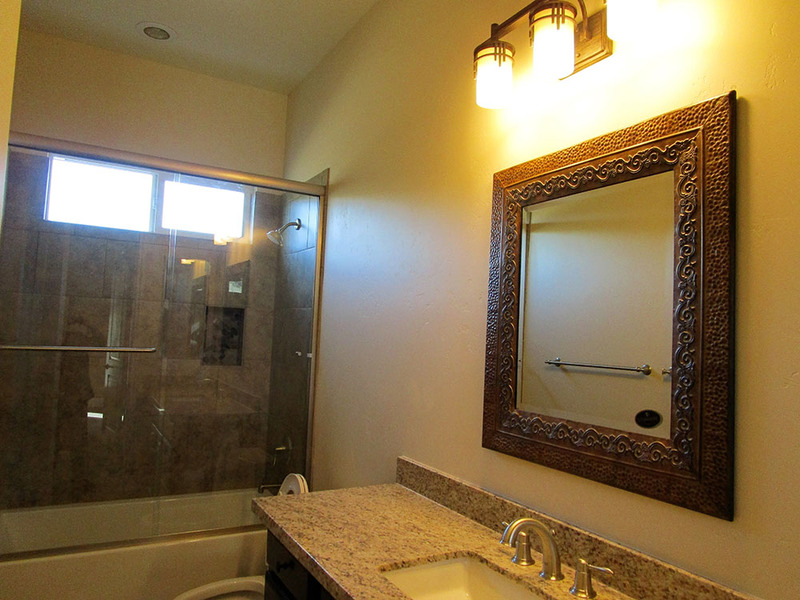 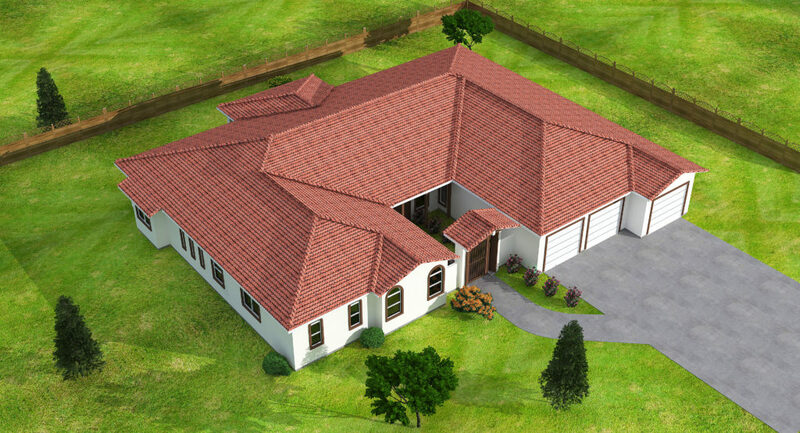 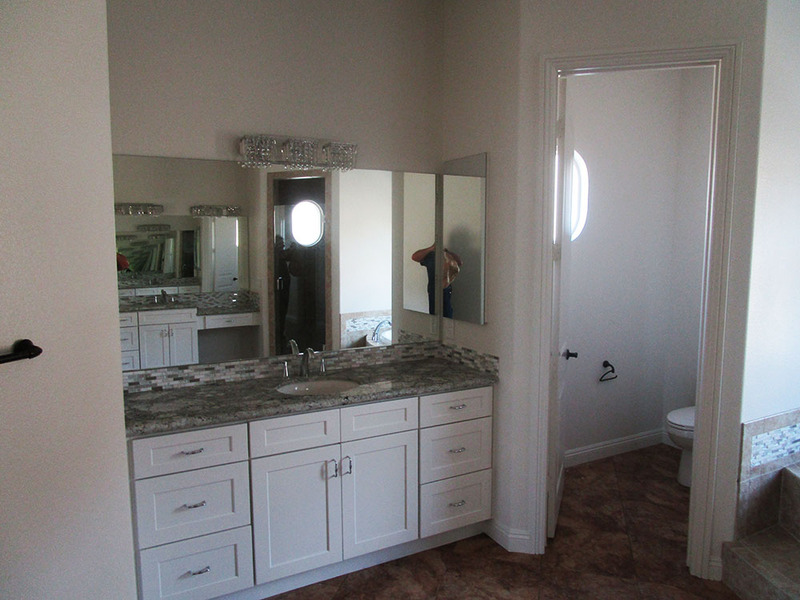 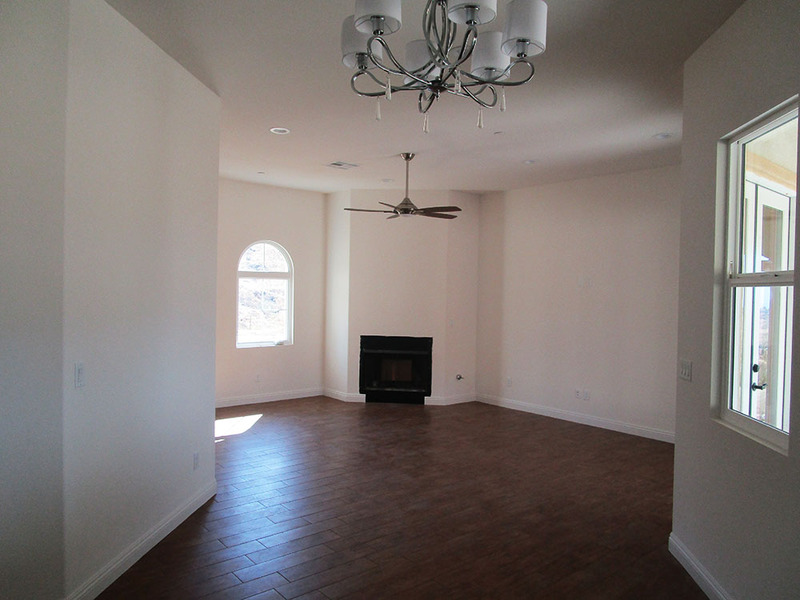 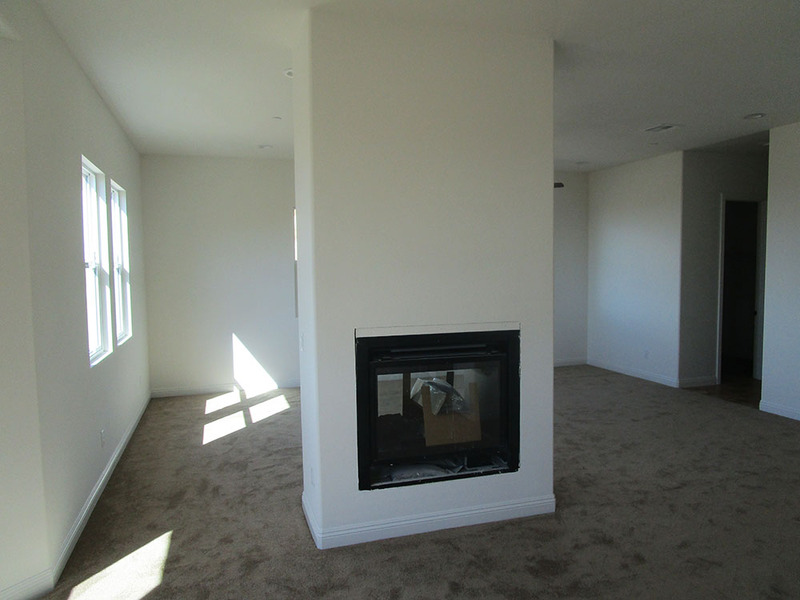 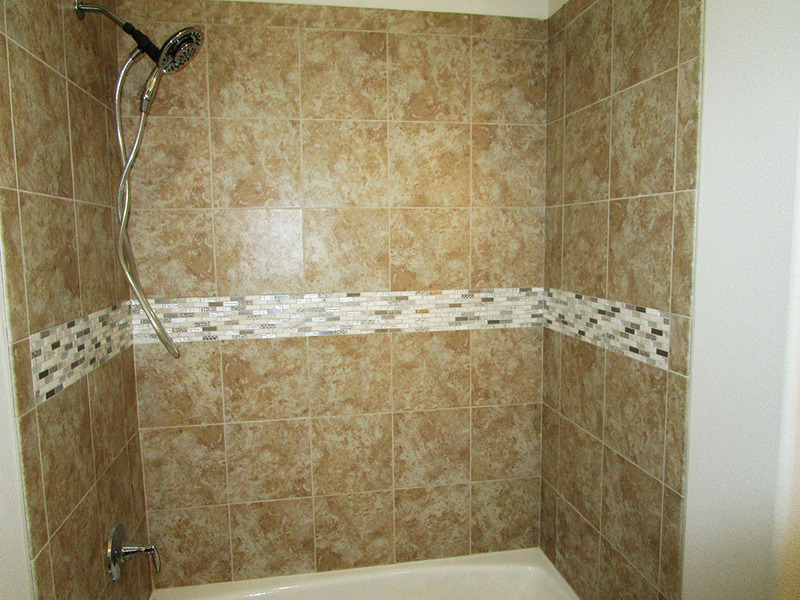 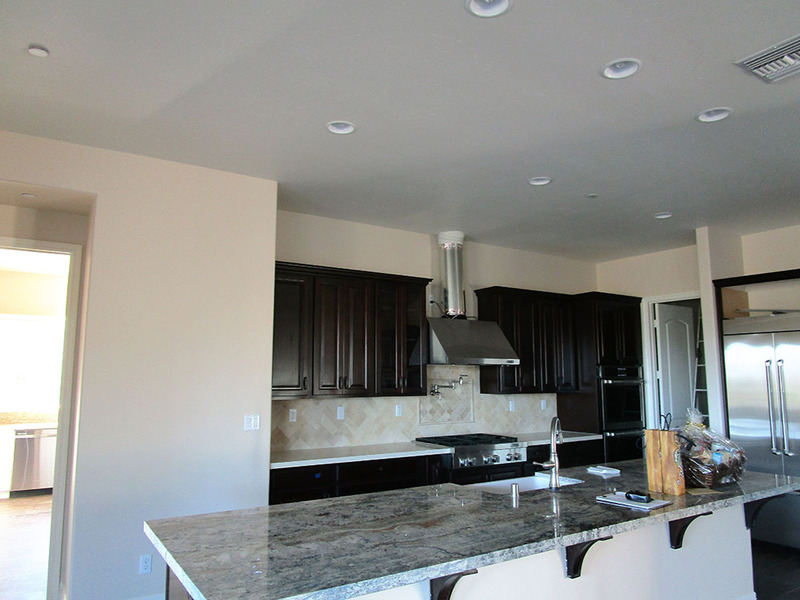 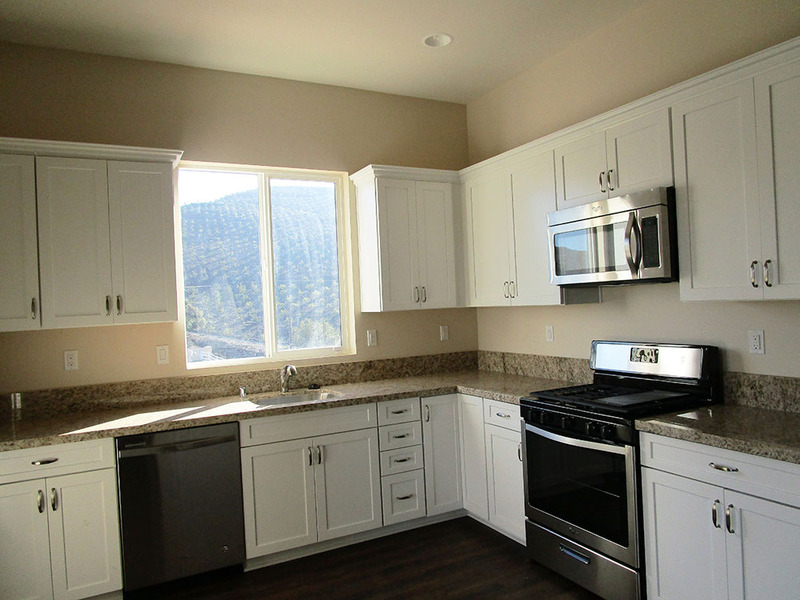 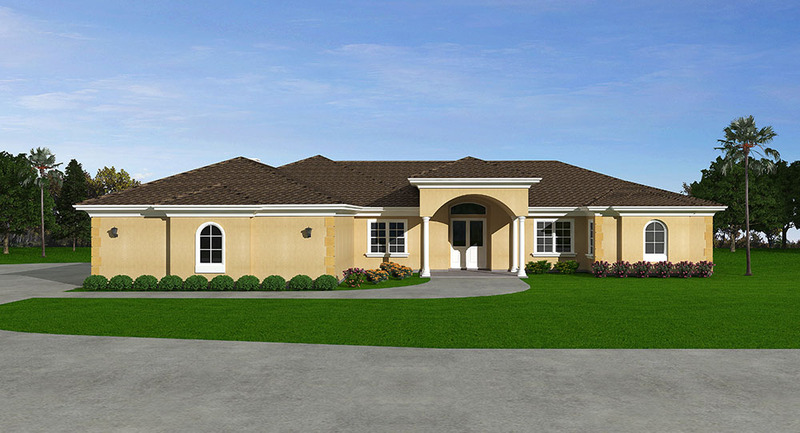 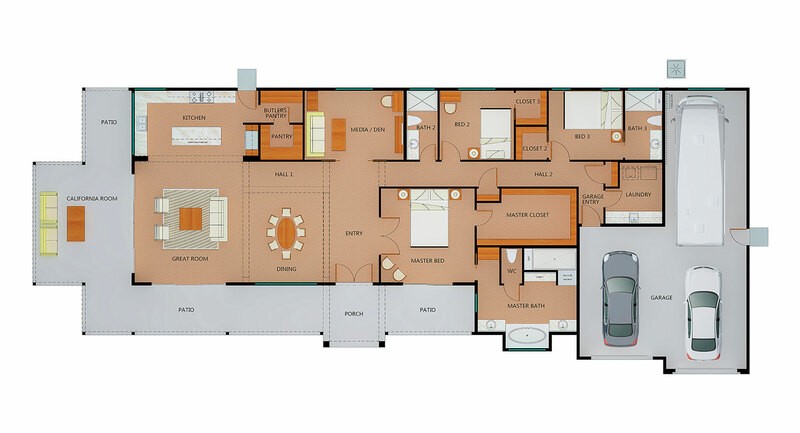 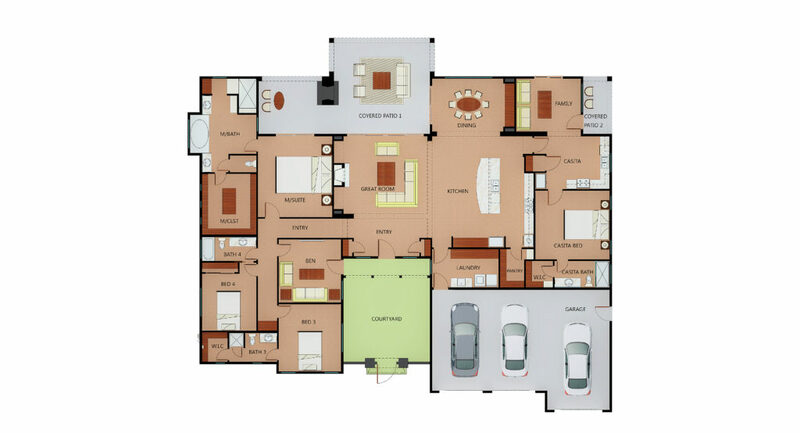 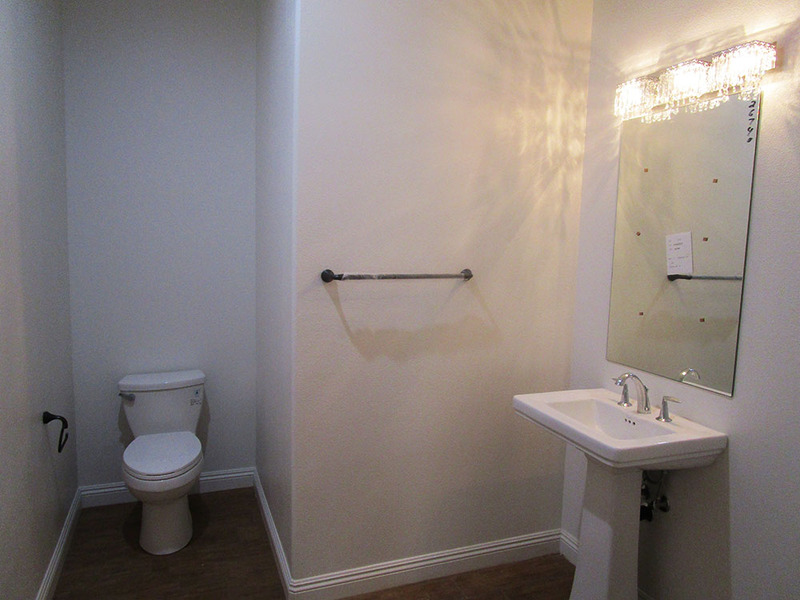 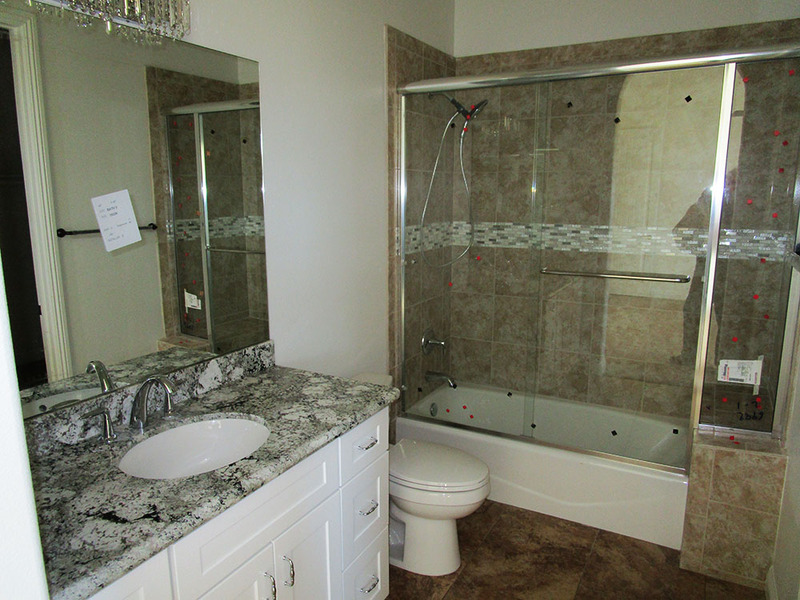 This project is nestled in the prestigious area of Lake Mathews which overlooks the lovely lake. 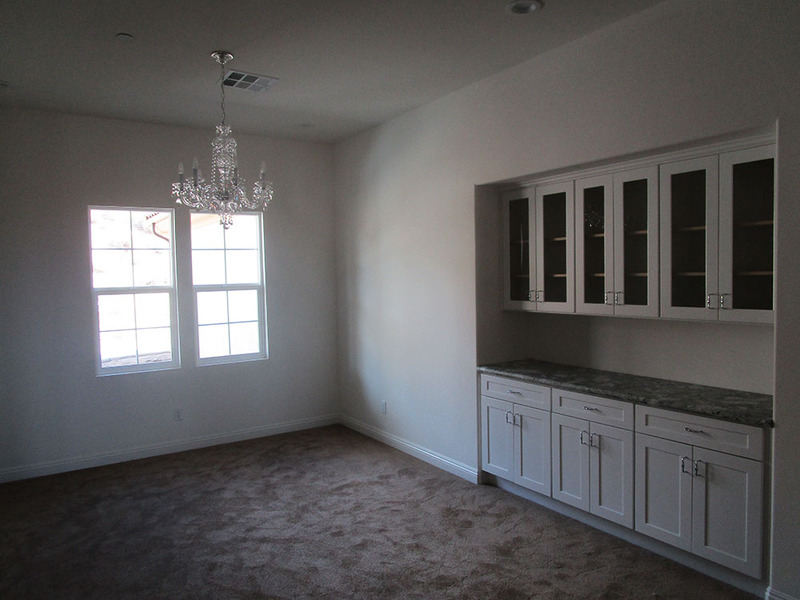 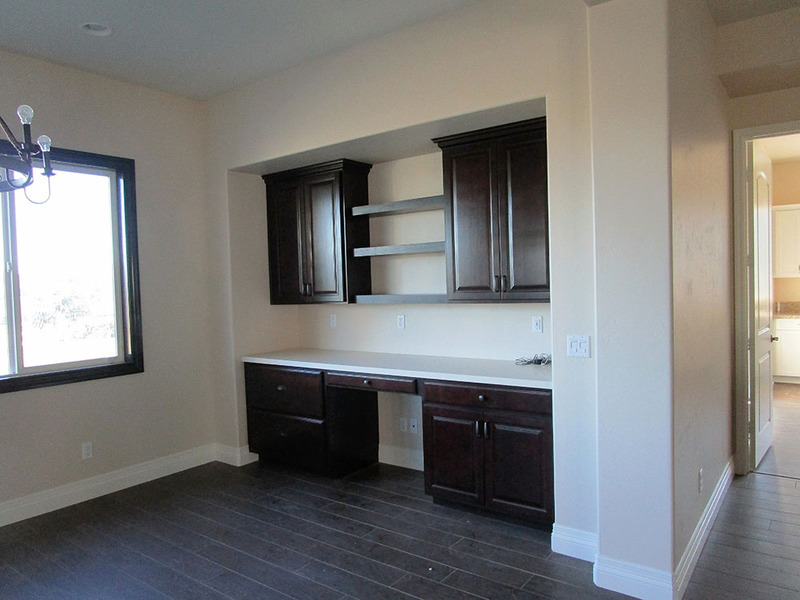 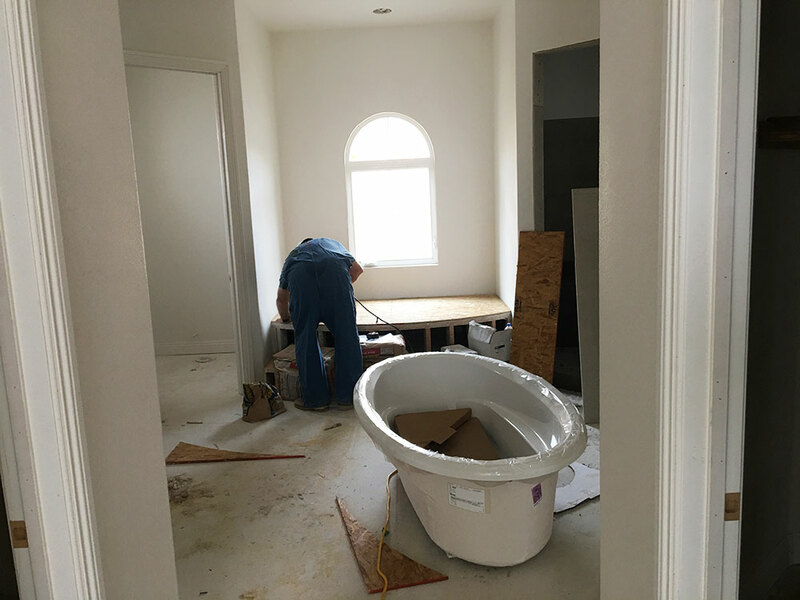 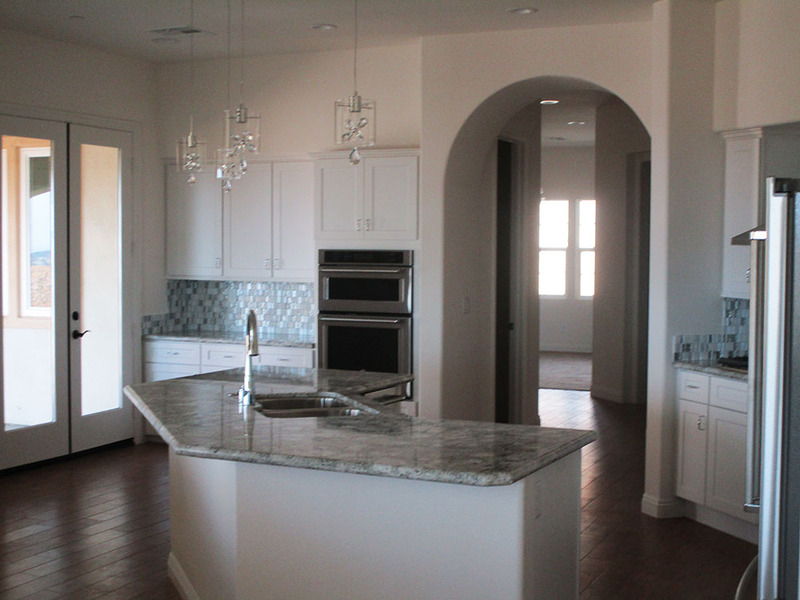 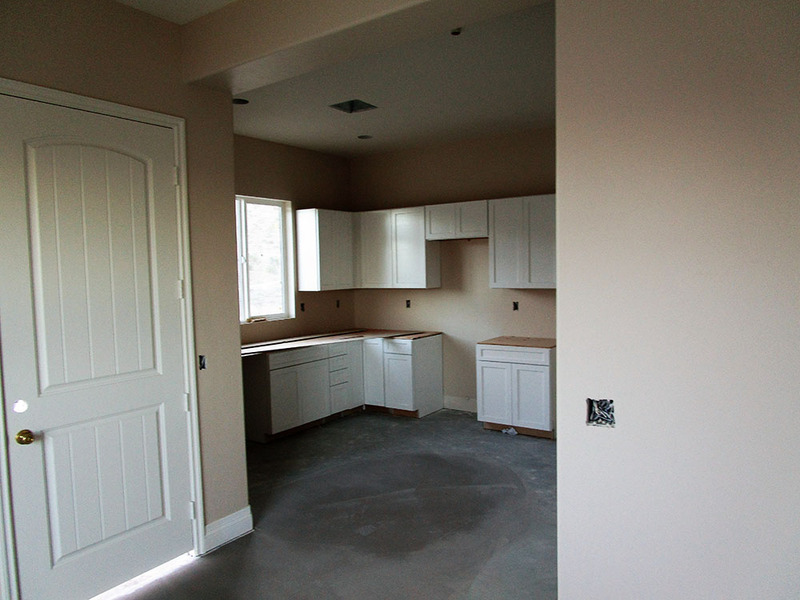 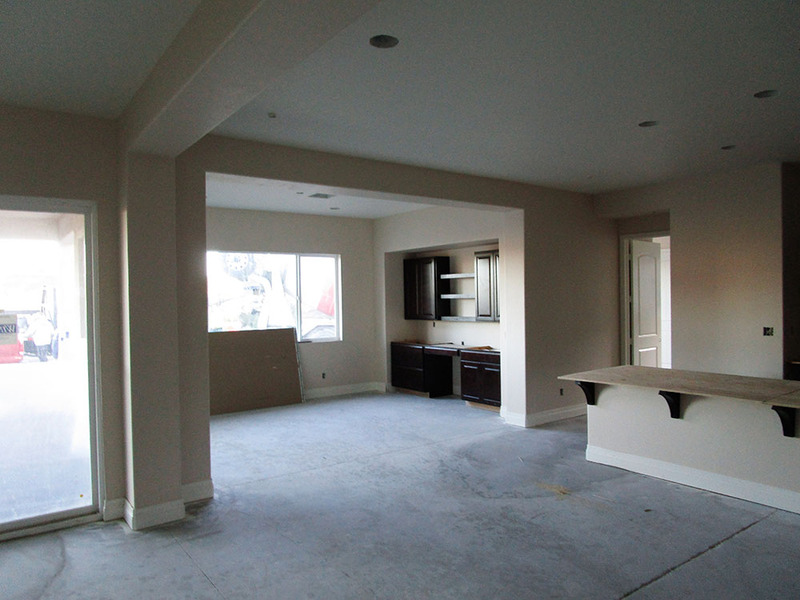 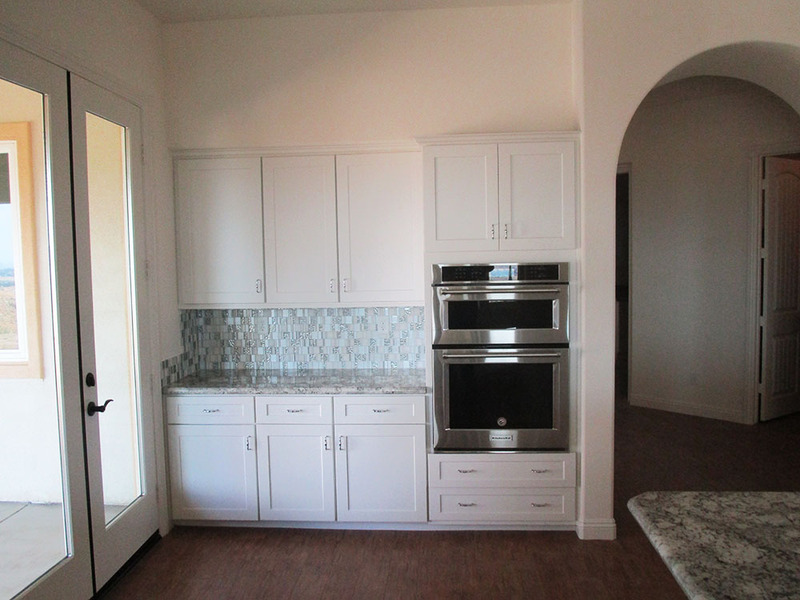 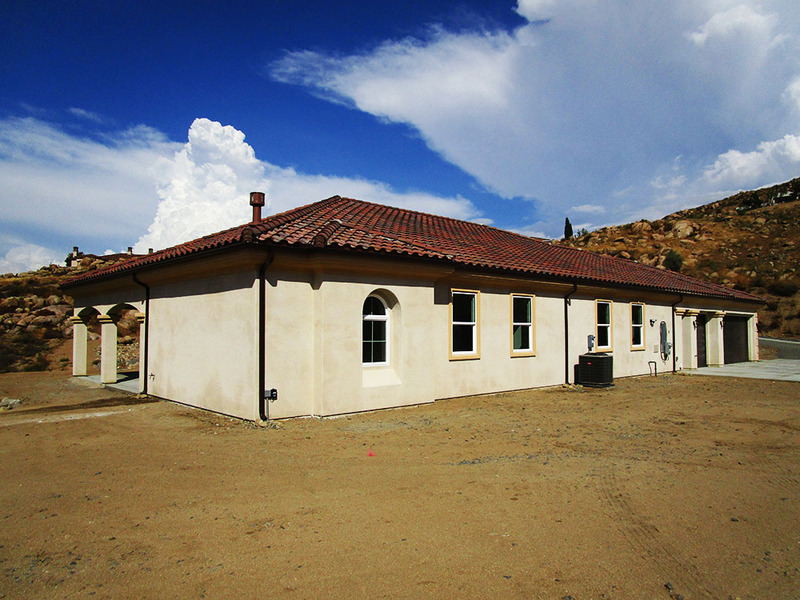 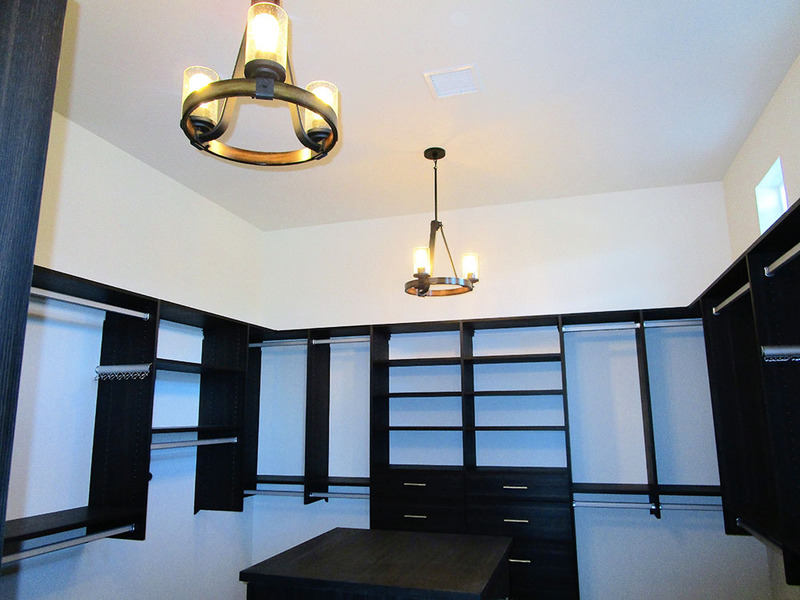 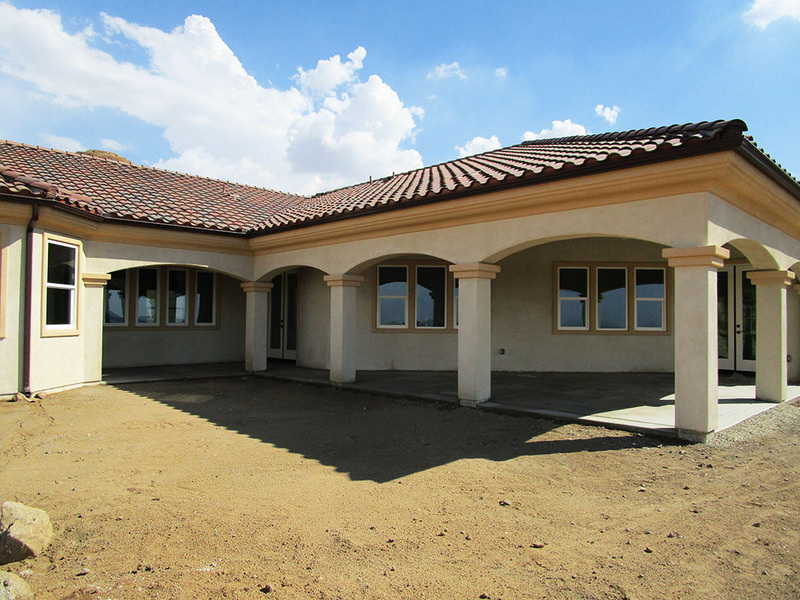 We're excited to report progress on this custom home project in the Temescal Valley. 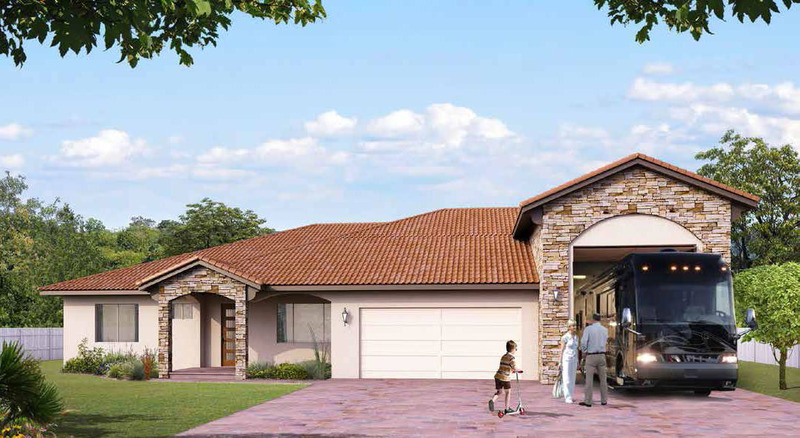 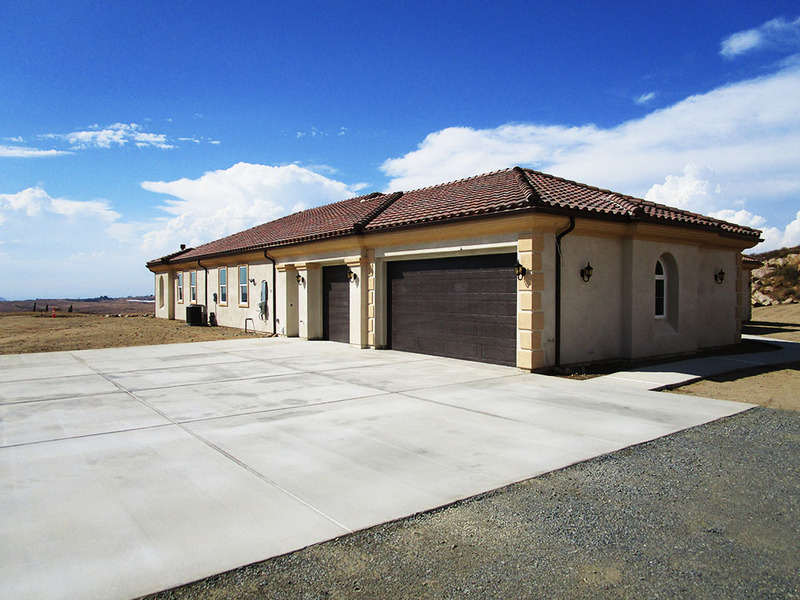 This custom home is equipped with 4 bedrooms, 4 baths, a courtyard, California room, spacious - oversized 3 car garage and accompanied by a casita. 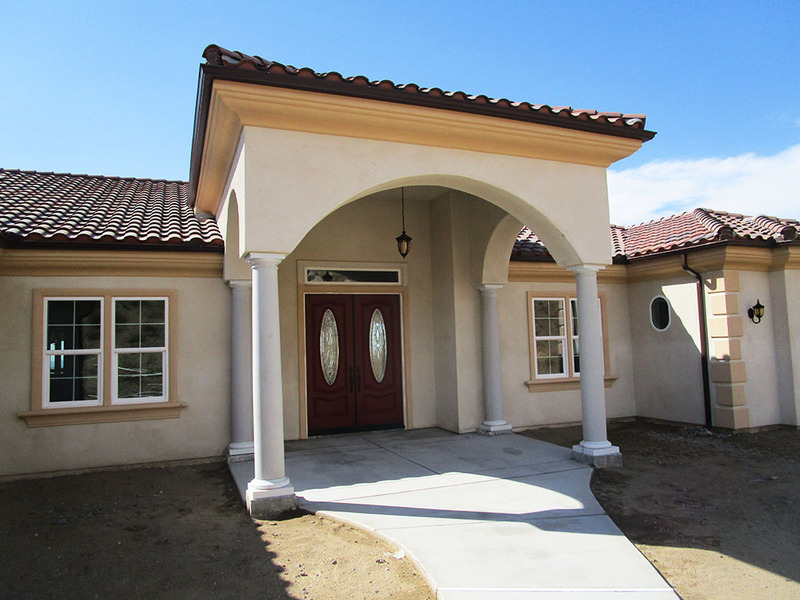 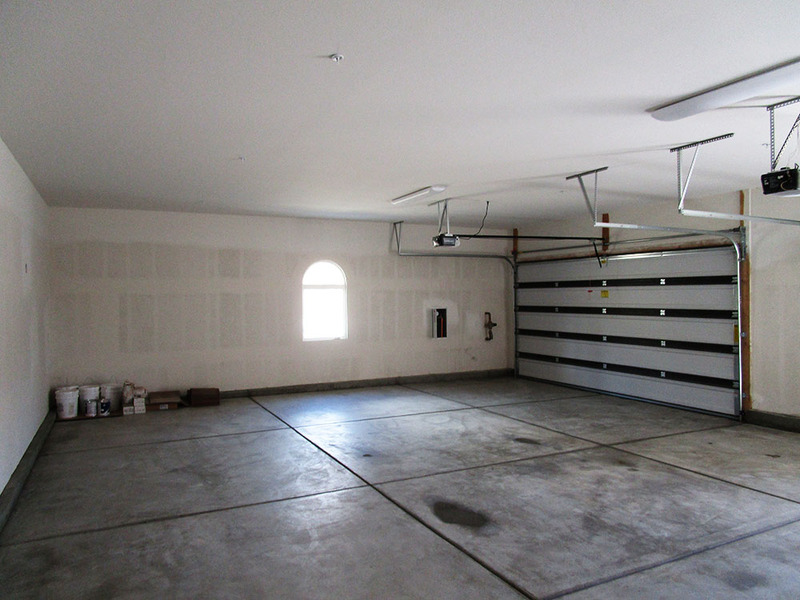 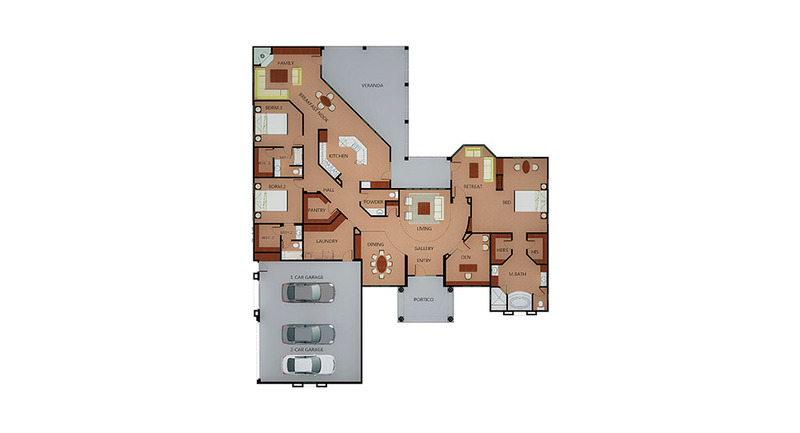 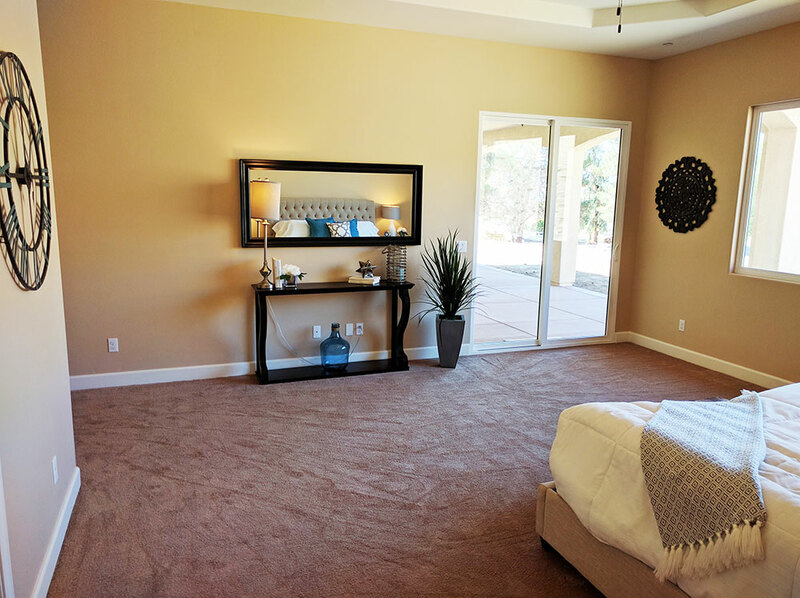 This project is referred to as 'The RV Spec Home in the Meadowview neighborhood of Temecula, featuring a fully enclosed 16' x 48' RV Garage.